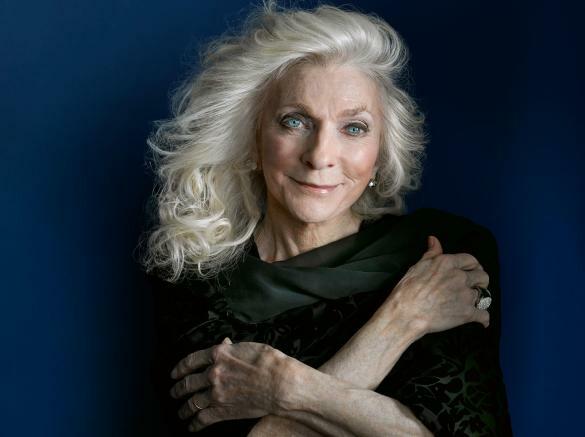 An evening with Grammy Award winner Judy Collins as she performs many of her classics such as “Send in the Clowns”, “Both Sides Now” and so many more. Collins has inspired audiences with sublime vocals, boldly vulnerable songwriting, personal life triumphs and a firm commitment to social activism. In the 1960’s she evoked both the idealism and steely determination of a generation united against social and environmental injustices. 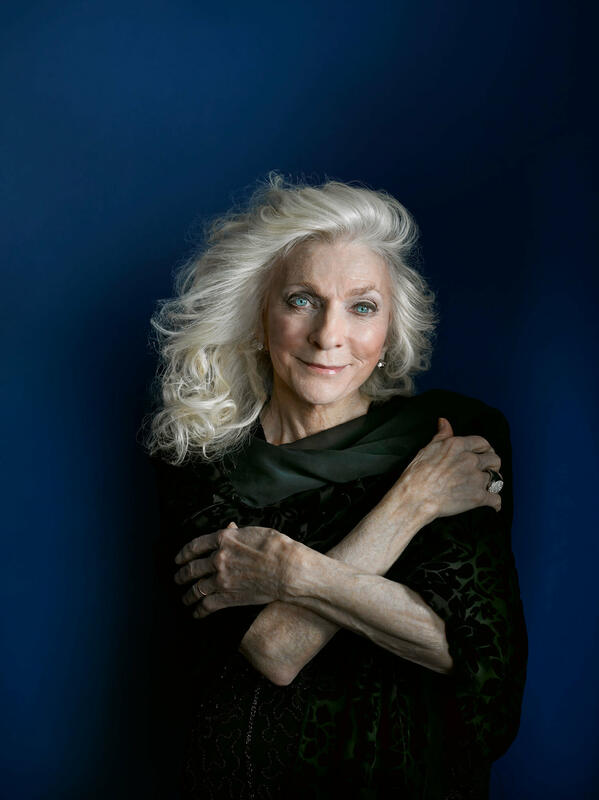 Five decades later, her luminescent presence shines brightly as new generations bask in the glow of her iconic 50-album body of work and heed inspiration from her spiritual discipline to thrive in the music industry for half a century. She is a modern day Renaissance woman who is also an accomplished painter, film maker, record label head and in demand keynote speaker for mental health and suicide prevention.